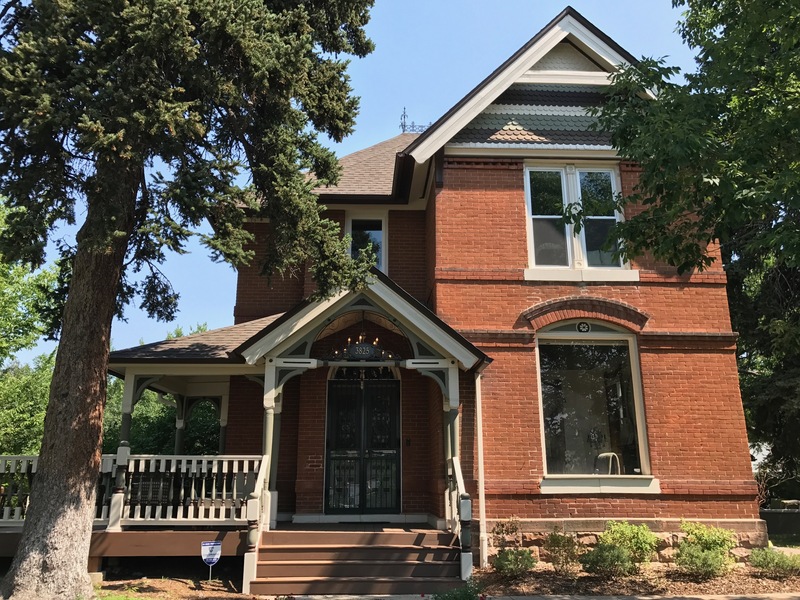 A group of residents worked together to create a new historic district– one that joins Ghost, Wolff Place, Witter-Cofield and Potter Highlands in achieving historic district status in what has been traditionally known as the Northside, now often referred to as Northwest Denver. This approved district encompasses the west side of Lowell Boulevard to Osceola Street, and north of 32nd Avenue to 35th Avenue near Highlands Square. 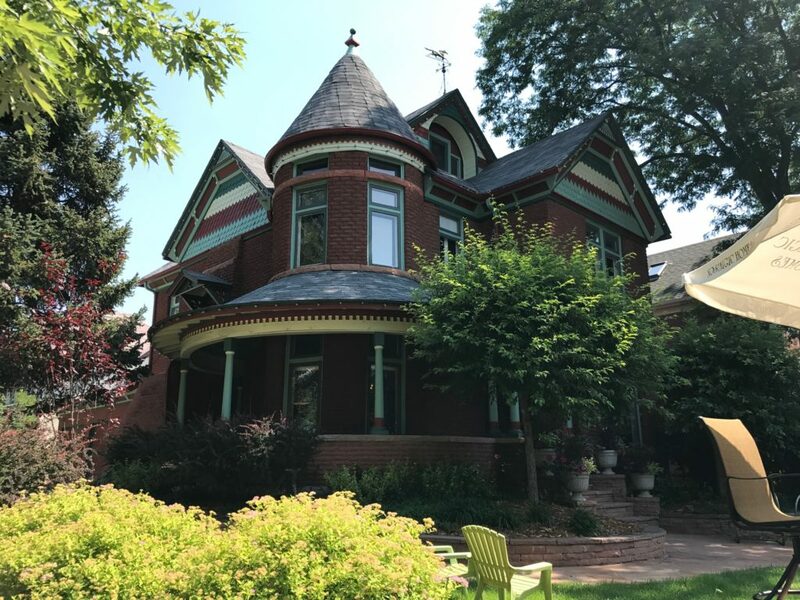 The district includes just under 150 historic homes in three of the original West Highland subdivisions: Packard’s Hill, Highland Place, and First Addition to Highland Place. The Packard’s Hill subdivision was platted in 1887 by William C. Packard and Charles L. Hoffman. 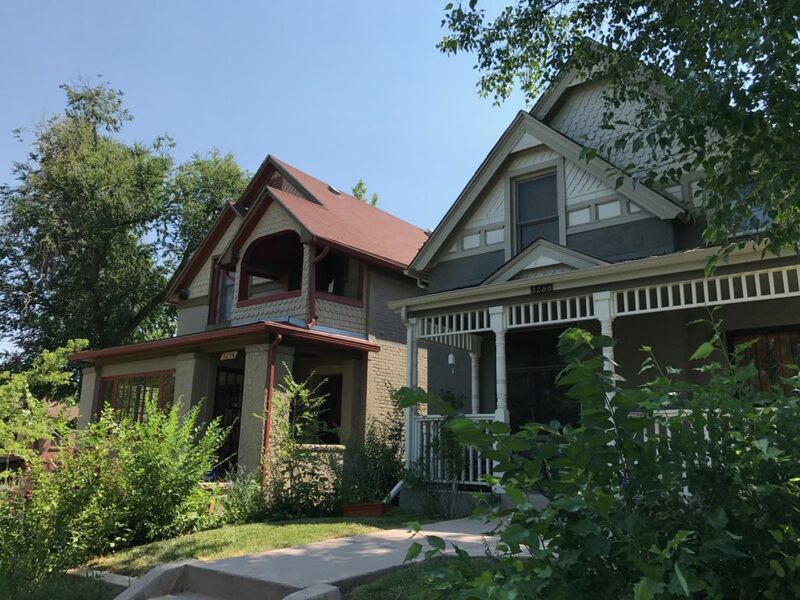 In 2015, Historic Denver, in partnership with the West Highland Neighborhood Association, received a State Historical Fund grant to research and survey the neighborhood. 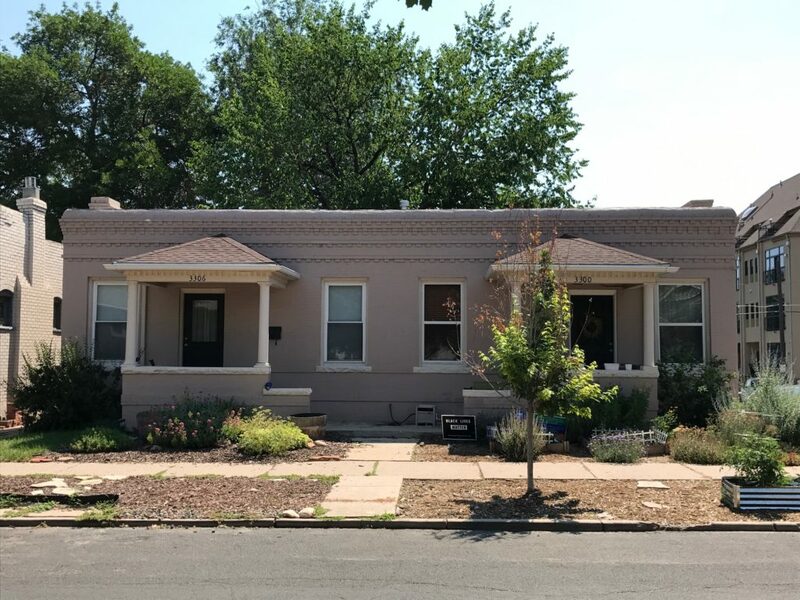 Working with Front Range Research Associates, we discovered the people and places that make this part of Denver so unique, including the unusually high number of women activists and professionals who made the district their home in its early years, and the high rates of female home ownership and construction. The district was among the first specifically recognized for its relationship to women’s history. Additionally, the architectural character of the neighborhood is remarkably intact, highlighting the development of the area from 1886 – 1940. 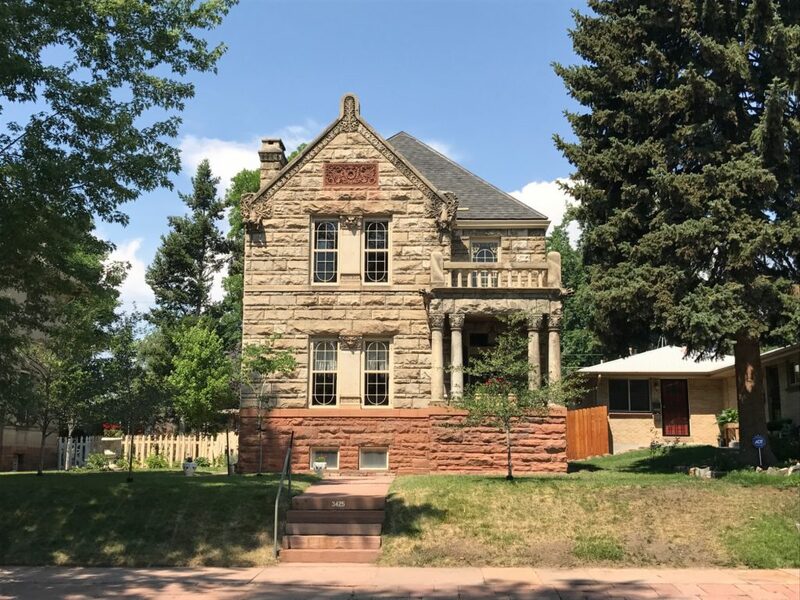 In response to support from more than 75 property owners in the district, the application was submitted to the City of Denver for historic status in early June. 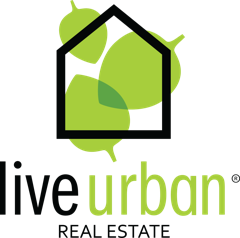 That application made its way through the City’s processes, and went before City Council for a Public Hearing on Monday, September 25th. After many hours of testimony from those who supported the designation and those who opposed it, the designation of Packard’s Hill was approved by a vote of 8 to 5. Packard’s Hill Historic District is now among the 53 important districts that tell our city’s story, enhance our City’s unique identity, and contribute to our quality of life. The district is fantastic opportunity to tell the story of pioneering families that moved across the river, civic-minded women that pushed for equal rights, and working class families that shaped the city into what we know today. Learn more about the historic district effort and how you can help by visiting the Packard’s Hill website today!